T.F.I. 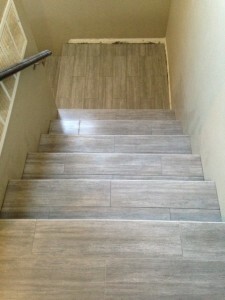 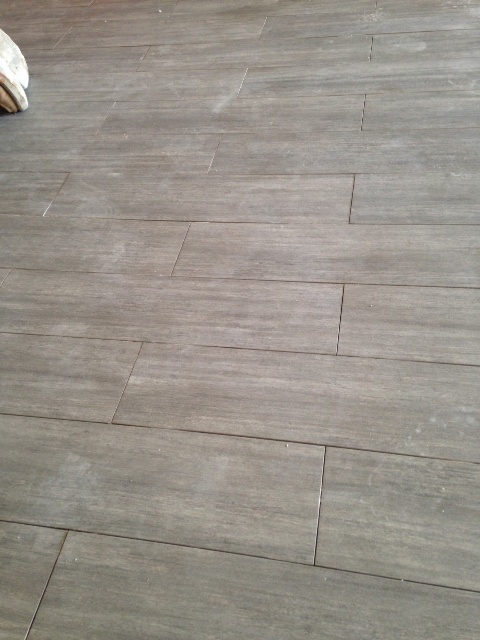 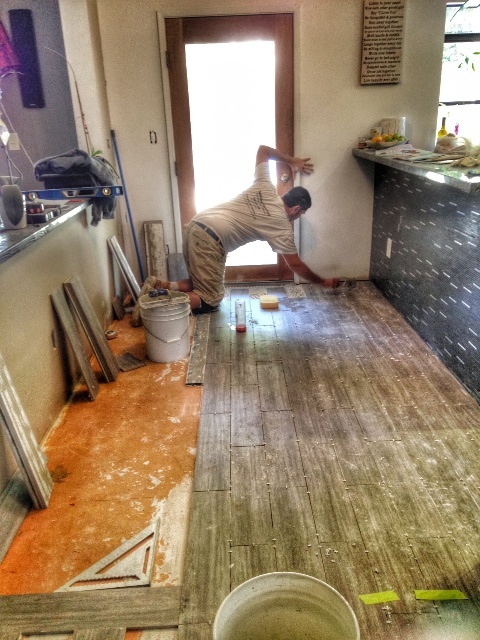 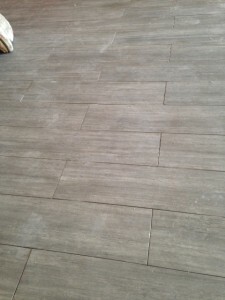 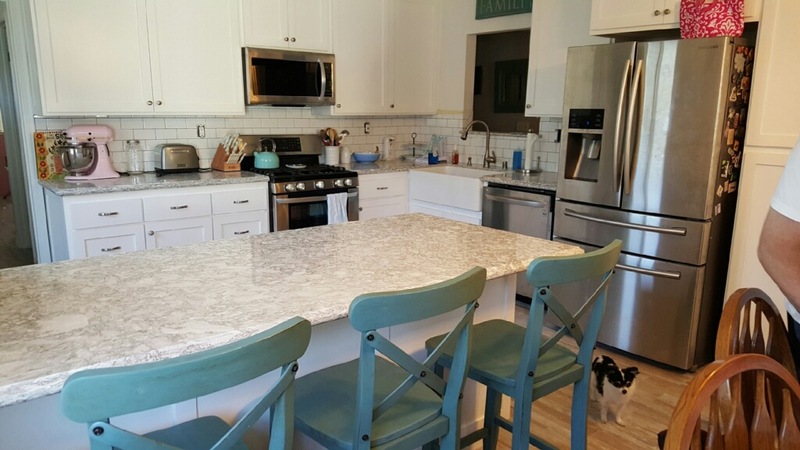 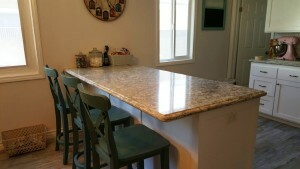 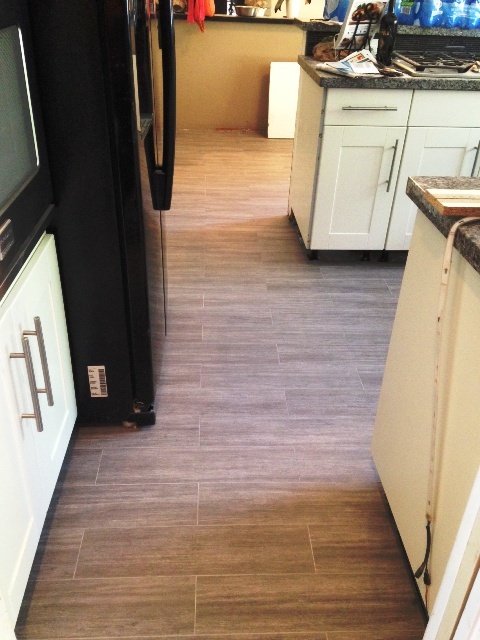 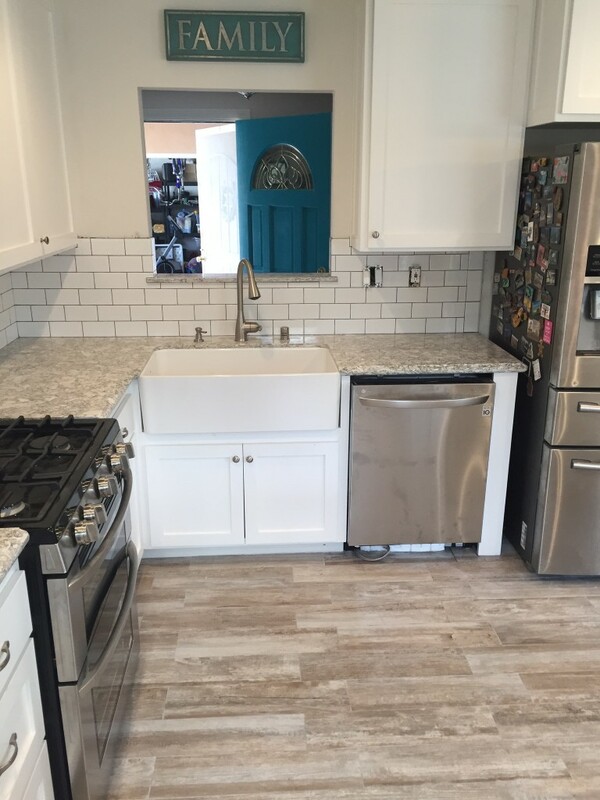 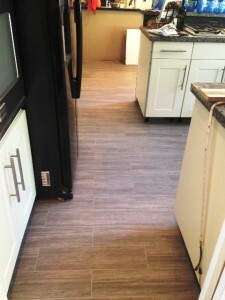 Tile & Marble Design was a part of a complete home remodel. 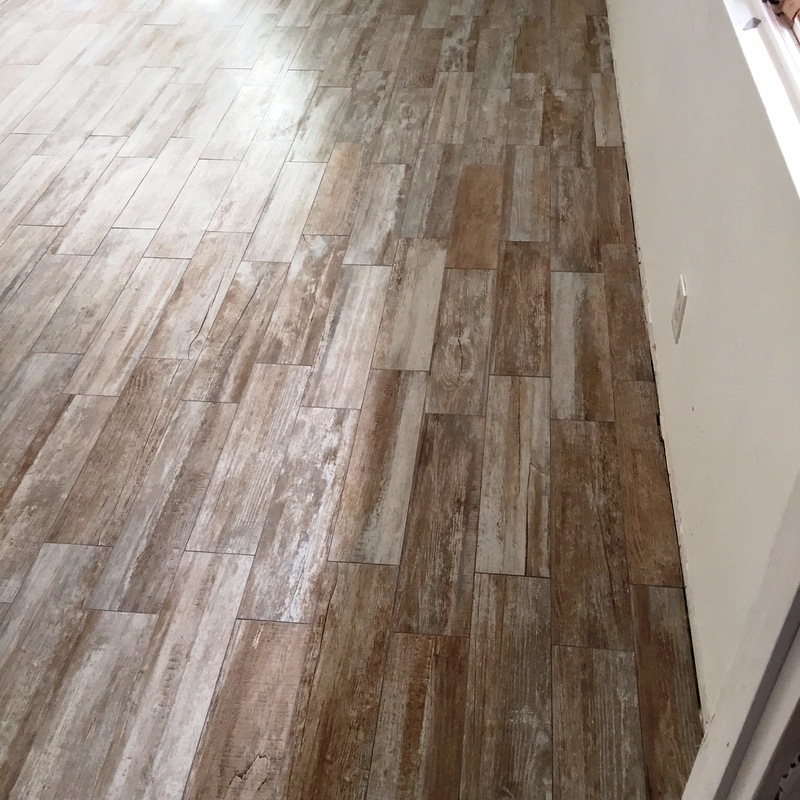 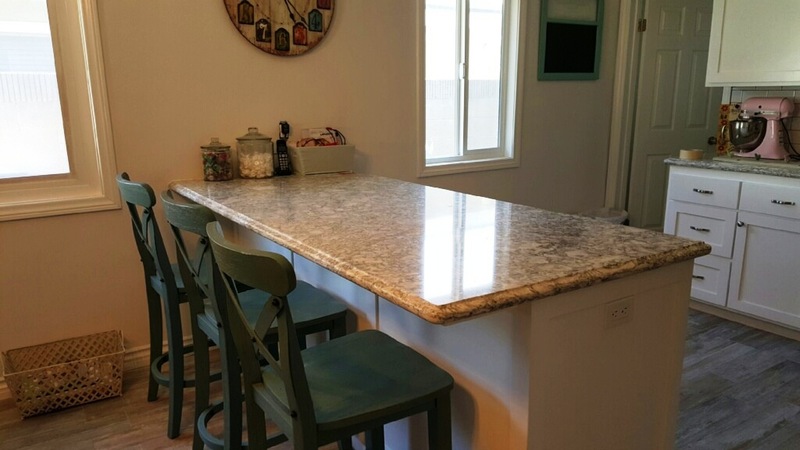 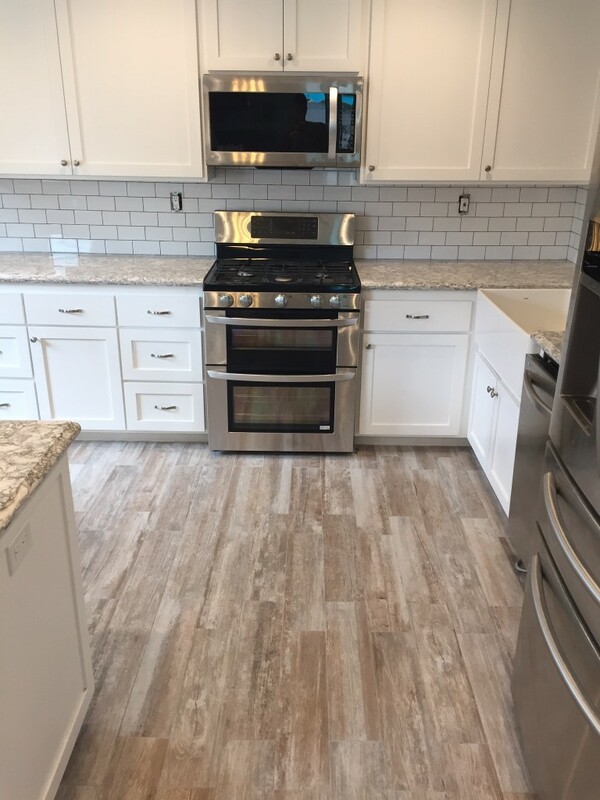 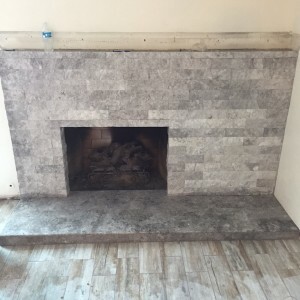 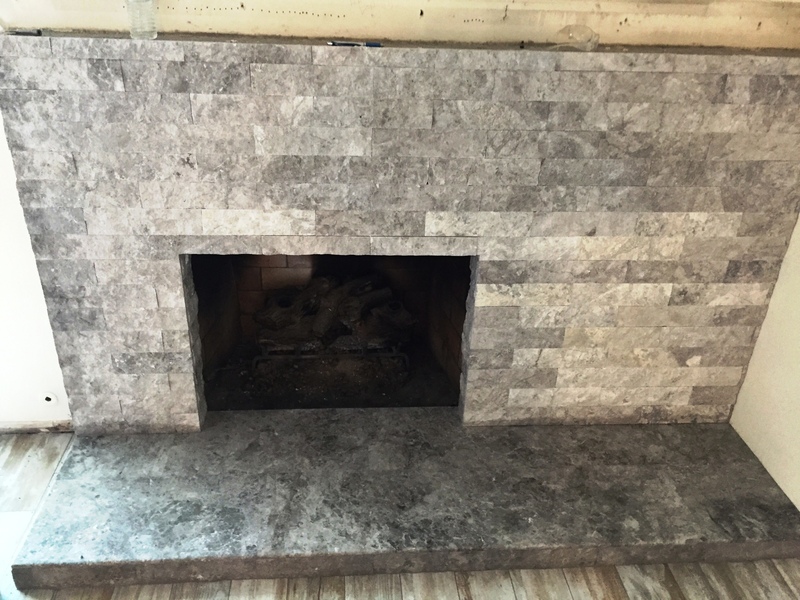 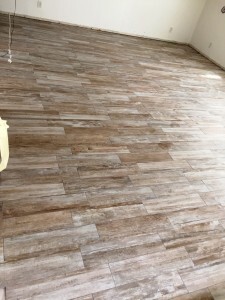 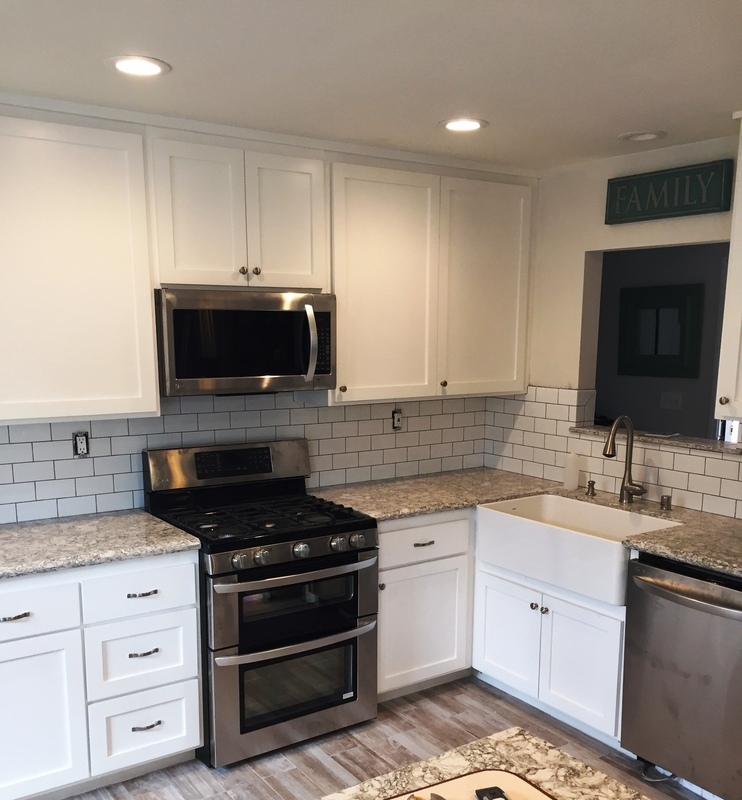 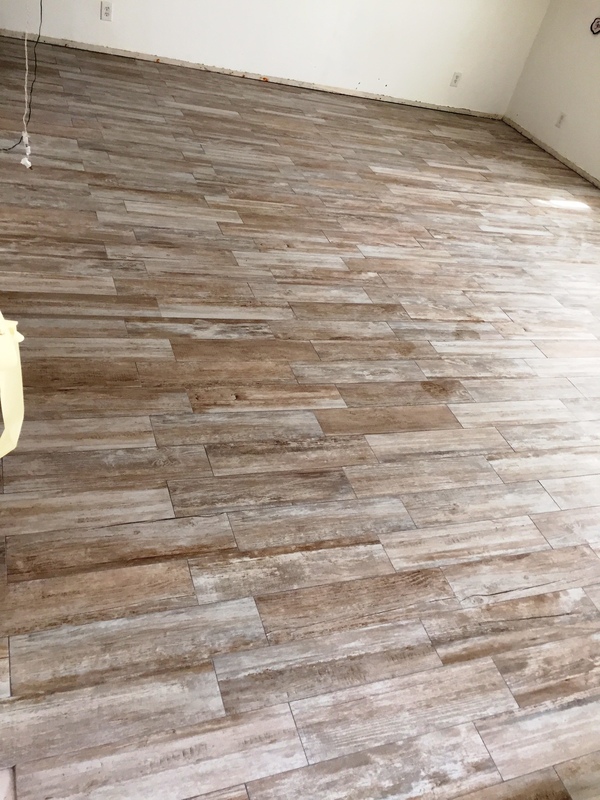 We had the privilege to do porcelain wood plank flooring throughout the home, cambria quartz countertops, 3×6 subway tile backsplash and a split face stone fireplace for a home in Garden Grove, CA. 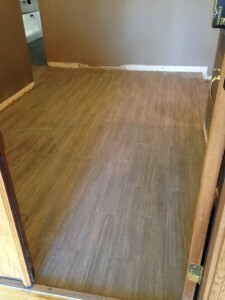 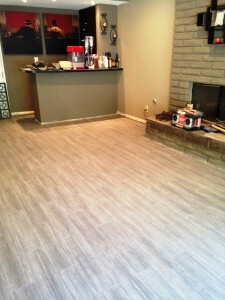 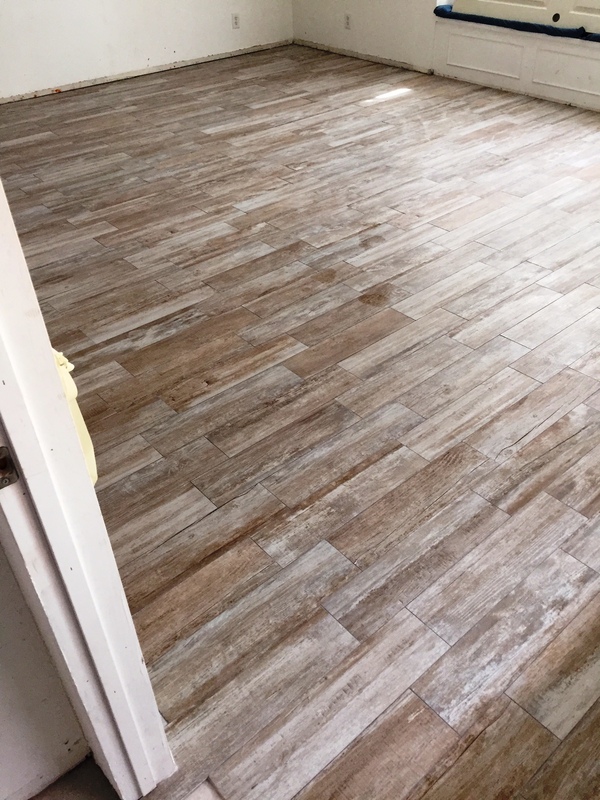 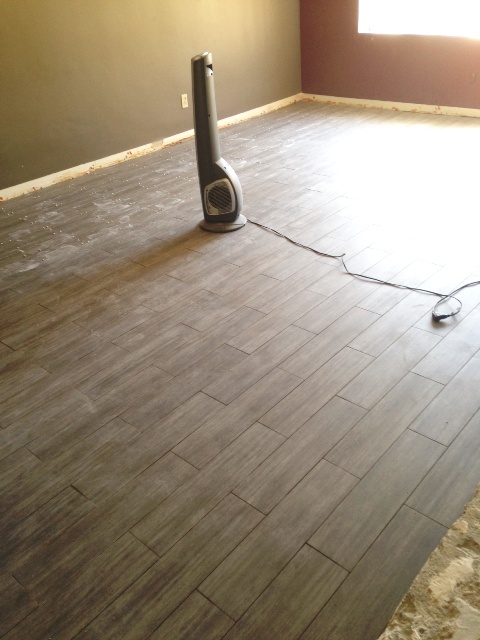 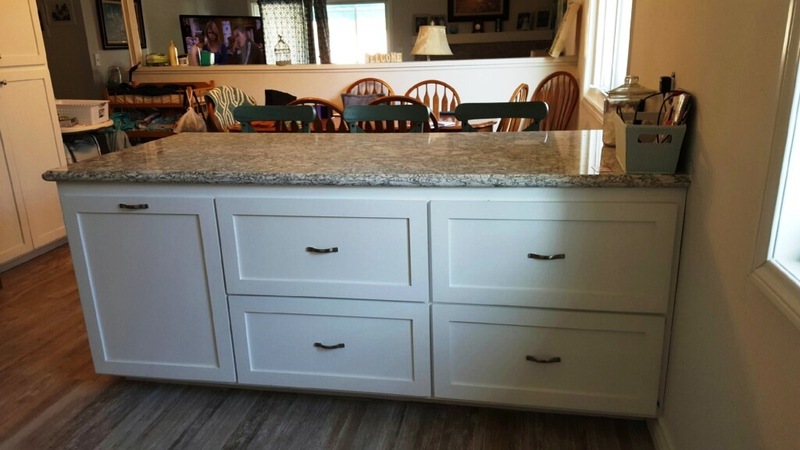 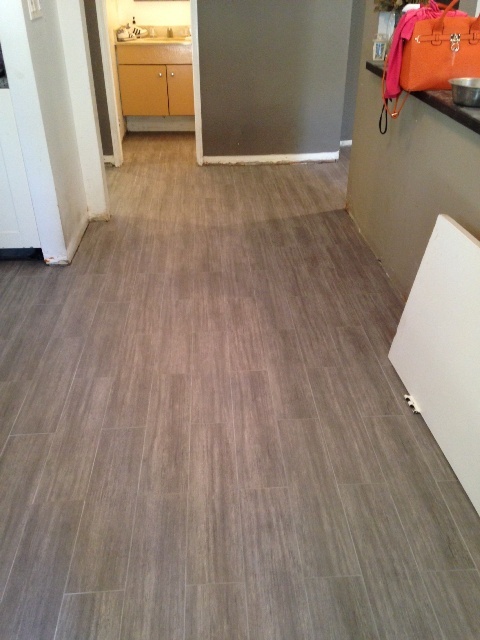 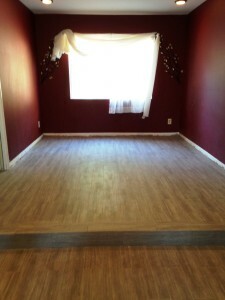 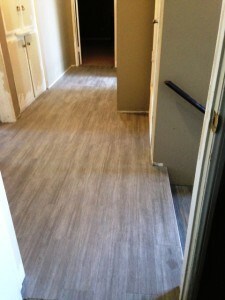 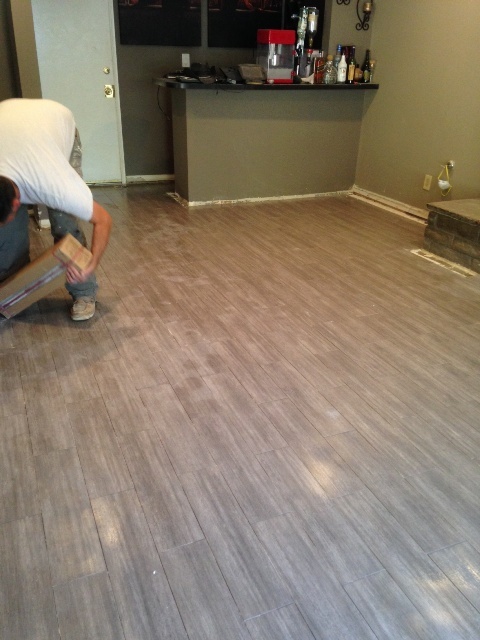 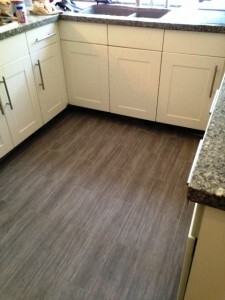 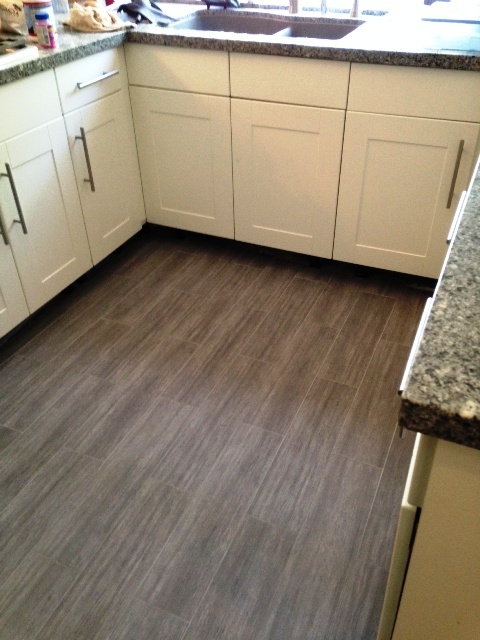 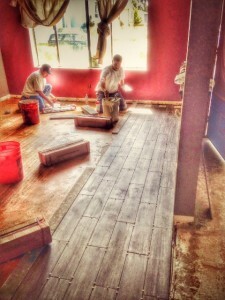 We finished this flooring project within a couple weeks. We did the entire floor and stairway throughout the home. 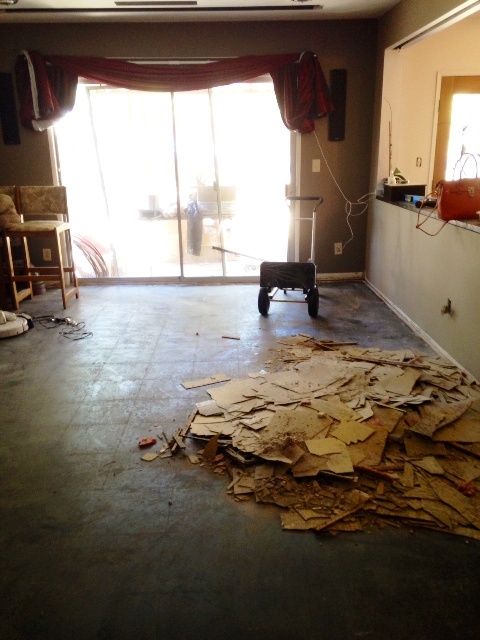 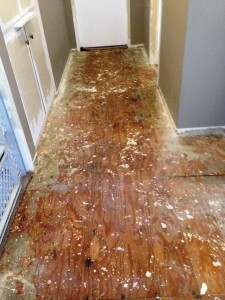 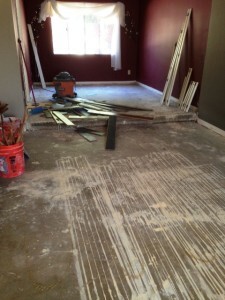 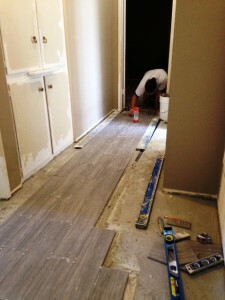 We removed carpet, laminate & ceramic tile. 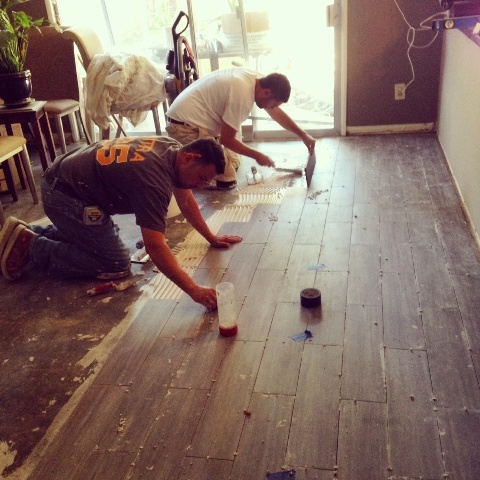 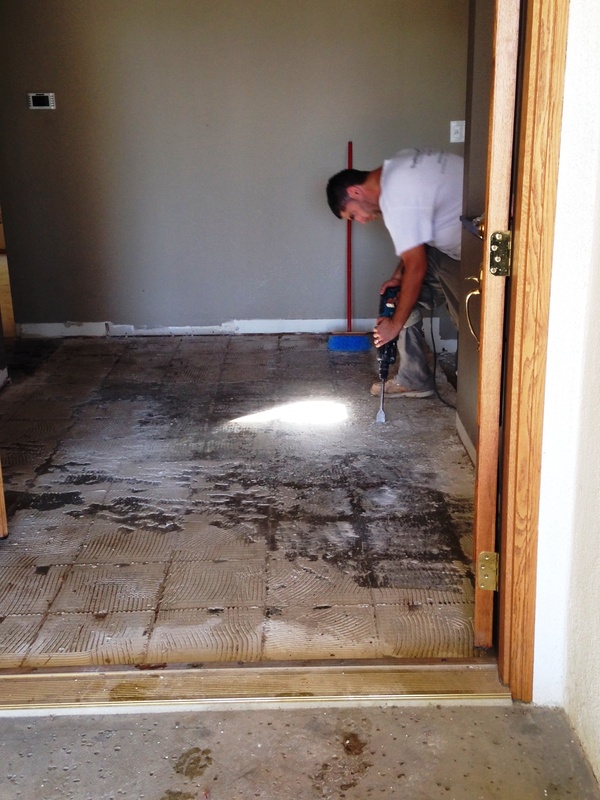 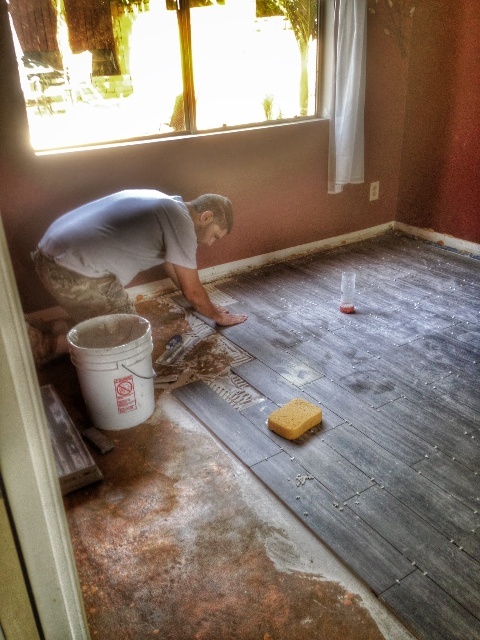 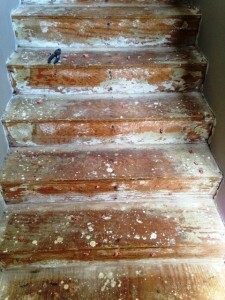 We applied fracture membrane to the concrete slab before we installed the tile. 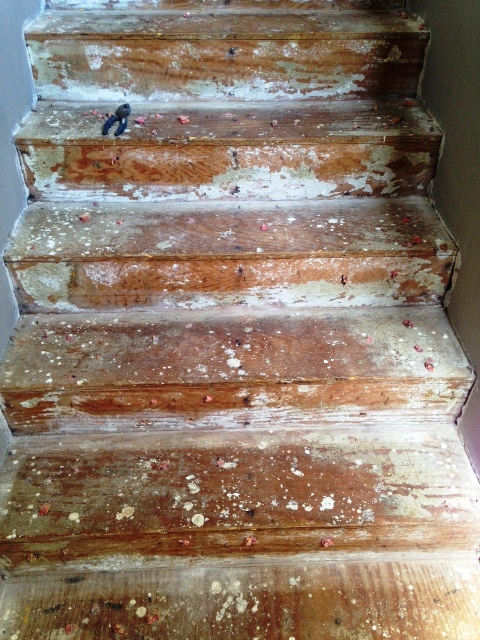 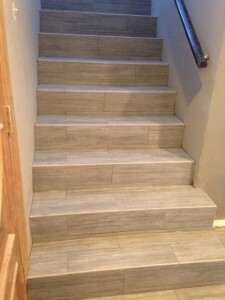 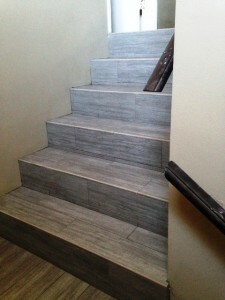 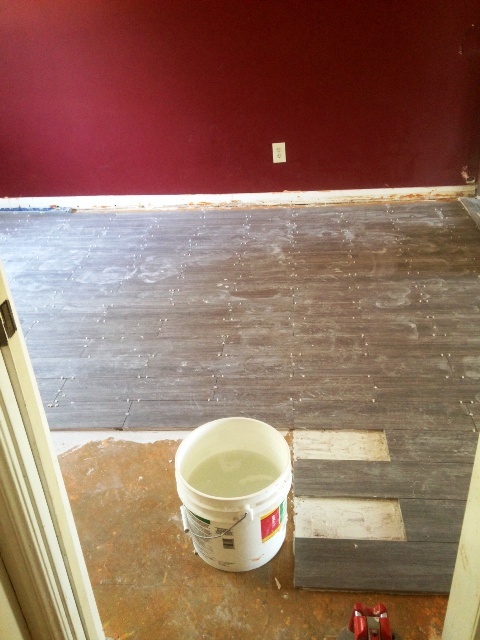 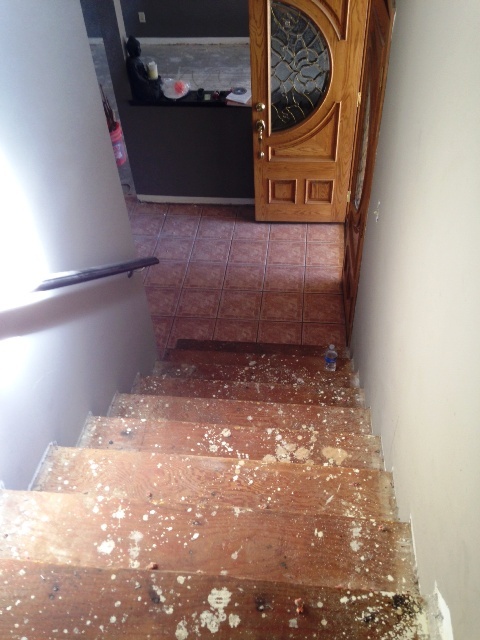 We paper & lathed the stairway and cement floated before we did the tile install.